Listening to disco records, eating leftover pizza, drinking on some Upland and about to head out to a dance floor. What are you up to tonight, Facebook? Catch me as always on First Friday before you head out to the bars! 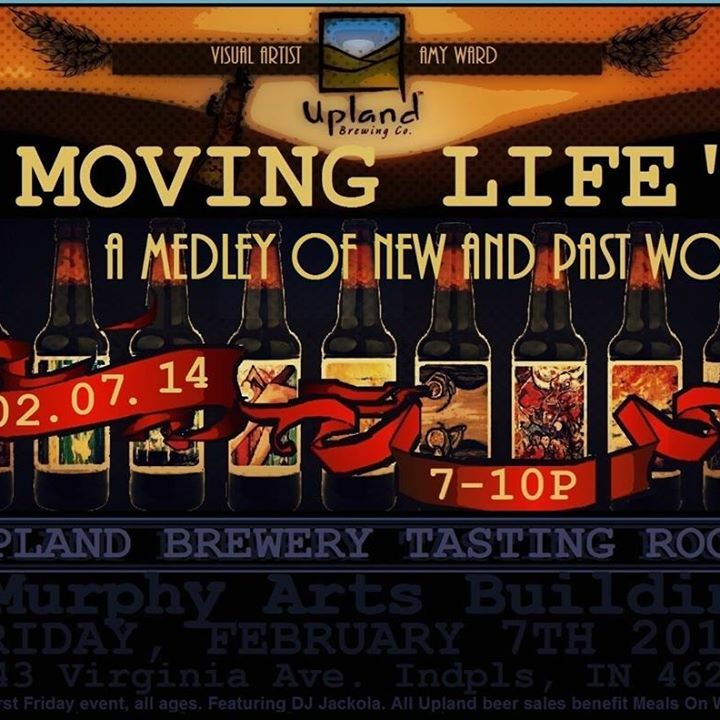 Stop by the Upland Propaganda Room at the Murphy Arts Center for $3 pints and art by AmyWard: e.a.ward studio! All beer proceeds this month will benefit Meals on Wheels. I’ll be joined on the turntables this month by @[288582324492180:274:Indigo Child]! 21+. No cover. $3 local beer. Great art. Dig it!